Explore all of our weekly classes, including Prenatal and Premium Wall and Barre. Visiting from out of town or too busy to commit to a membership? Attend any Group Yoga class for just $20. 3 months of unlimited Group Yoga classes for high school or university students looking to learn a lifelong skill. Share the experience of yoga with a loved one*. Take your Monthly Membership to the next level with unlimited monthly yoga AND semi-private wall classes. Share the amazing perks and incredible value of your premium Monthly Membership with a loved one*. Enjoy the built-in flexibility of access to all of our Group Yoga classes without the monthly commitment. Our Class Passes are valid for one year from the date of purchase– we are the only yoga studio in Columbus to offer one year expirations on class passes! 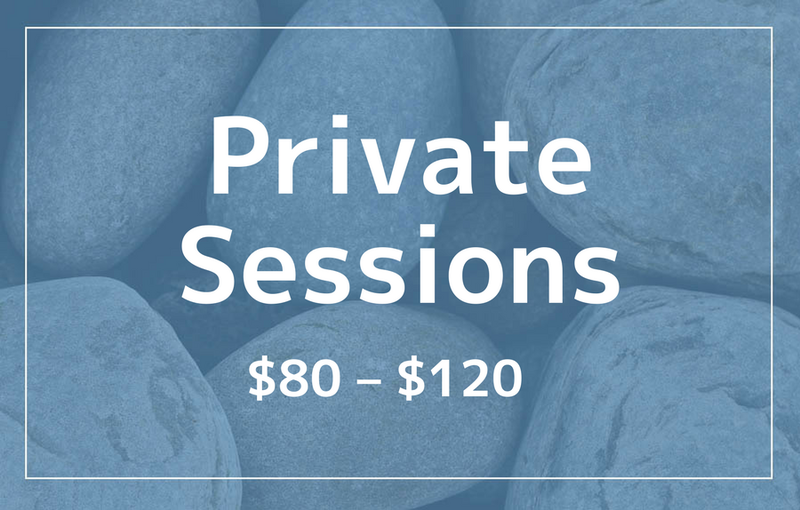 Looking for specialized one-on-one attention? We offer therapeutic private sessions in Yoga, Reiki, and Thai Yoga Massages. We offer a variety of small group therapeutic yoga classes and workshops to help students with specific needs they need help with. We offer various forms of Reiki Training and experiences for students looking to explore the practice of Reiki. Give the gift of yoga with a beYoga gift certificate! If you have trouble purchasing a gift card, please contact us.